Living by desert mountains as we do, we do not have the wide variety of bird species in our yard that the typical suburban backyard does. But what we lack in variety we make up for in quantity. Here are a few of the birds we've photographed in our yard recently. Sponsor me and my summer project. My project for the Write-a-Thon is to finish a major revision of a novel and then go through it again, revising even more and polishing. To make a pledge or donation in support of my revisions, sign up here. Everyone who contributes at least $10 receives a token of my appreciation. 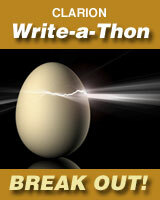 Clarion's goal for this Write-a-Thon is to sign up at least 150 writers and to collect donations of at least $18,000. Donations go to support the workshop in general and to scholarships to help students who otherwise could not afford to attend Clarion. Donations are tax deductible if you itemize deductions on your U.S. federal tax form for 2012, to the extent allowed by law. Thank you for reading this post and for helping Clarion in any way you can. What kind of idiot self-publishes a 29-year-old dissertation? And I don't think it's idiotic, all things considered. So I prepared a FAQ. Isn't your dissertation way out of date? Unfortunately not. My original 1984 dissertation (finished in 1983) remains the most up-to-date and complete work on mating behavior of the Nicobar pigeon (Caloenas nicobarica). I also stuck in a five-page insert with some recent information, primarily on the growing importance of knowledge about the Nicobar pigeon and on island biogeography. OK, I'll bite. Why is your research on the Nicobar pigeon, a bird I never heard of before, important? The Nicobar pigeon is classified as Near Threatened. Unless good conservation measures are taken soon, it could dwindle or even die out in the wild as humans and their accompanying dogs and rats encroach on the remote small islands where Nicobar pigeons breed. When preserving a species, knowledge of its behavior, especially its breeding behavior, is essential. It's among the most beautiful of the pigeons and doves. Its loss would be a shame for that reason alone. It split off early from the rest of the doves and pigeons. As a result, it has some fascinating features that are uncommon in other living Columbids. For example, it breeds in colonies, and it swallows stones to help grind up the hard food it eats. It is also an example of what the ancestral ur-pigeon may have been like. Much research on mate choice has been conducted on ordinary lab pigeons. 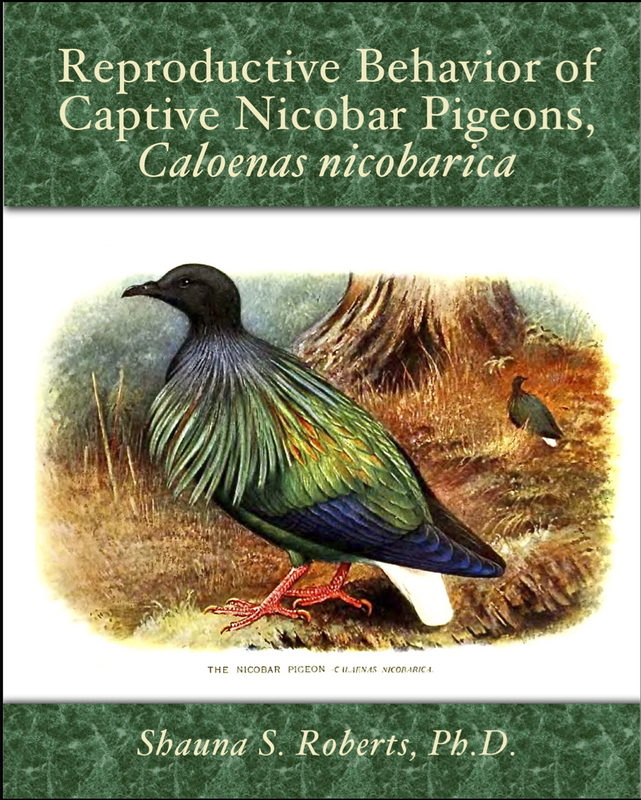 My data on the Nicobar pigeon can be used to test whether theories developed with lab pigeons holds in other pigeon species. Ditto for other aspects of mating behavior in pigeons. Since 1983, scientists have discovered that the closest living relative of the dodo (Raphus cucullatus) and the solitaire bird (Pezophaps solitaria) is the Nicobar pigeon. Because the dodo and the solitaire are extinct, the Nicobar pigeon is the best model we have for speculating what the biology and behavior of these birds were like. Since 1983, the enigmatic, and extinct, "Liverpool pigeon" has been assigned to the genus Caloenas as Caloenas maculata. In addition, fossil remains of a giant Nicobar pigeon (Caloenas canacorum), now extinct, have been discovered. The Nicobar pigeon is no longer an oddity, but rather represents a successful line of birds that includes the dodo, solitaire, and other members of Caloenas that lived on islands for roughly 45 million years—until human encroachment. Many mammals, birds, and reptiles that live on small islands in the Pacific are in the same precarious position as the Nicobar pigeon. The more scientists know about the Nicobar pigeon and its behavioral and biological adaptations to the small-island lifestyle, the better the odds of survival for all of these animals. You don't actually expect to make money selling a dissertation, do you? No. I priced it too low, for one thing—only slightly above Amazon's cost. I want it to be affordable for grad students. But I definitely will save money. Over the years, foreign scientists and students have written to me saying they needed my dissertation for their research but couldn't afford to pay the $70+ the U.S. dissertation repository charged for a copy. In such cases, I photocopied the dissertation and mailed it to them. Now that the dissertation is available for only $7.99, I won't have those photocopying and overseas mail costs anymore. But didn't you have to spend money and time preparing the book for publication? Because I plan to self-publish a novel later this year, I would have had to spend the time learning how to publish with Amazon.com anyway. I just learned a little earlier. As for money, all the work was done in-house. My husband scanned the original dissertation. I used a free, royalty-free background and out-of-copyright images for the front and back covers. I designed the covers myself (with some design help for the front from my sister-in-law) and did all the rest of the production. I used only software I already owned. Amazon takes its cut when books sell; one does not need to pay anything upfront. Thus, I spent nothing to put my dissertation up for sale. Why didn't you publish it as an ebook? You could have sold it even cheaper. First, I didn't have the files. I finished it in 1983, remember? Second, the dissertation is table-heavy, and Kindle currently does not handle tables well. OK, you've convinced me this publication was not a total waste of your time. Where can people get this masterpiece? 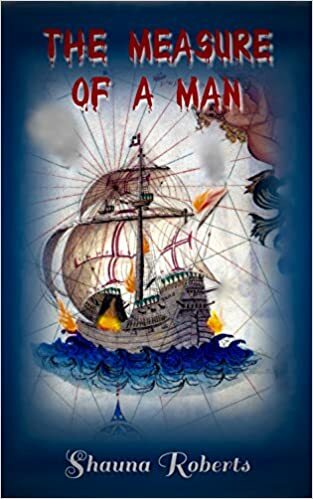 It's for sale as a large paperback at Amazon.com at http://www.amazon.com/gp/product/1938125126. Thanks for buying it. I didn't say I was buying it. I just asked where it could be found. Below is a slightly altered version of my post at NovelSpaces today. It raises an issue in self-publishing that has not been addressed much . . . or at least none of my friends have talked or blogged about it. The issue is how to design a good cover when one is self-publishing in both trade paperback and ebook formats. I met a writer at the recent ConQuesT science fiction convention in Kansas City who had sold about 180,000 self-published books in the past year. I mentioned that I planned to self-publish a novel this summer, and she encouraged me to produce both e-books and trade paperbacks. 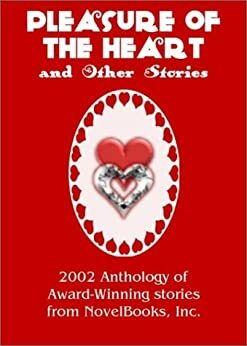 I took a look through her CreateSpace-printed books and was surprised at the quality. (CreateSpace is Amazon's hardcopy self-publishing arm.) The coverstock, inside stock, and ink looked as good as those of books produced by New York. I decided I would self-publish my novel both electronically and as a trade paperback. It won't work as is on a 6x9 trade paperback. Sure, I can stretch the image here and squash it there so it looks nearly identical to the Kindle cover. That would allow me use the same promotional materials for both. I worry that the Kindle cover may be too loud and too simple to work for a paper book. I worry that my name will look overlarge on the paper cover for a writer early in her career. Another worry: I created the cover using Microsoft Word and some free programs. (I don't own Adobe Illustrator or any other fancy art program.) I had to do some work-arounds to create the cover I wanted within Word's limitations. The resulting minuscule flaws won't show up on the Amazon ad or in the Kindle book, but they will be glaringly obvious if I use the image on the trade paperback's cover. I am still mulling what to do. The advantages of the same cover on every edition of a book are obvious. But so are the advantages of tailoring the cover image to the size at which people will view it and the disadvantages of having clear mistakes in the art. 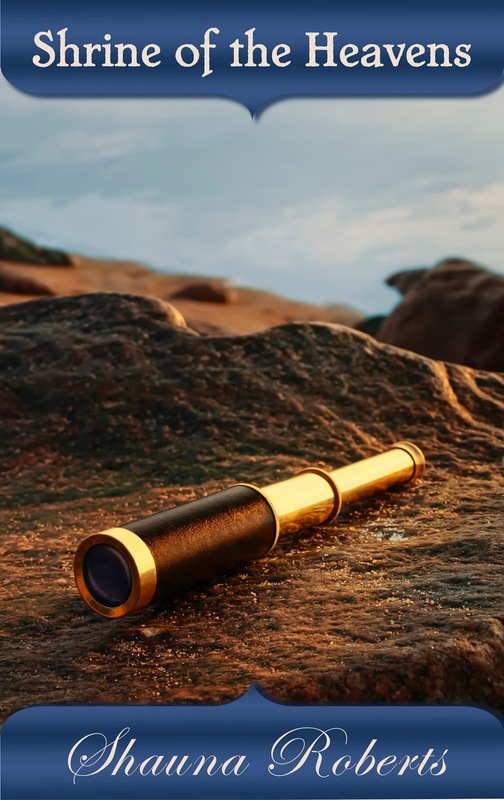 I think some of my answers may lie in digging deeply into Word's more obscure features; somewhere buried under many layers of menu options may lie the solutions to the flaws created by my work-arounds. I will also try making subtle but significant alterations to the design and printing them out at different sizes to see whether I can make the image more suitable for a paperback without altering it significantly. As more of us try out self-publication, solutions to these and other problems of designing our own books will become common knowledge. In the meantime, we each struggle with producing a high-quality book within the limited financial means we have as writers.